We are a unique financial steward. One important focus is that the charitable dollars entrusted to us be available in perpetuity, requiring long-term investment strategies. However, the Foundation also works to maximize the dollars available today so that our endowment holders and governing board can distribute these resources to invest right back in the community. 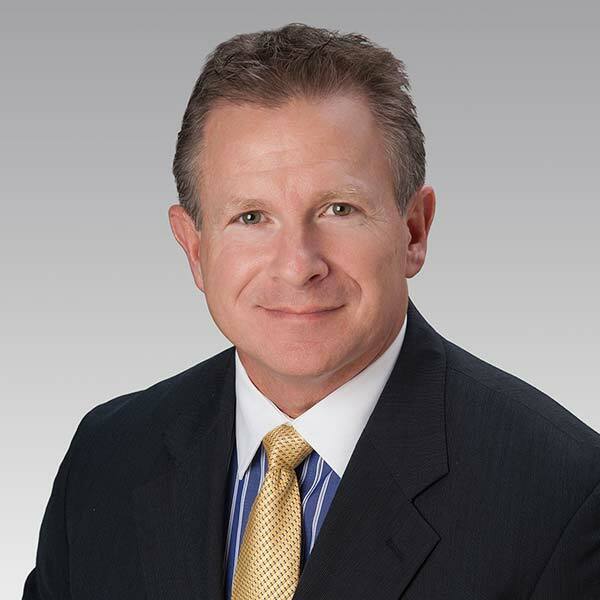 Managing the Foundation's growing asset base is a key component of its philanthropic stewardship, ensuring we have a positive foundation for future asset growth. The Foundation has passed the National Standards for U.S. Community Foundations, an accreditation program of the Council on Foundations that fosters excellence in community philanthropy. 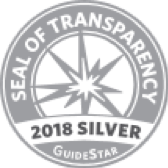 This accreditation certifies that a community foundation has legal, ethical, and effective operational practices, demonstrating the highest levels of transparency and accountability. 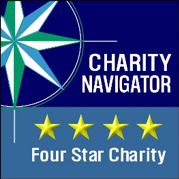 We hold a four-star charity rating from Charity Navigator and a Silver Seal of Transparency from GuideStar, both independent national charity evaluators. 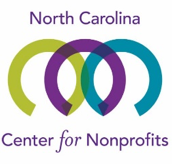 The Foundation is fortunate to be a member of two state-wide organizations that are helping to build stronger connections for North Carolina’s funders and nonprofits, offering educational opportunities, networking, and public policy and advocacy efforts.